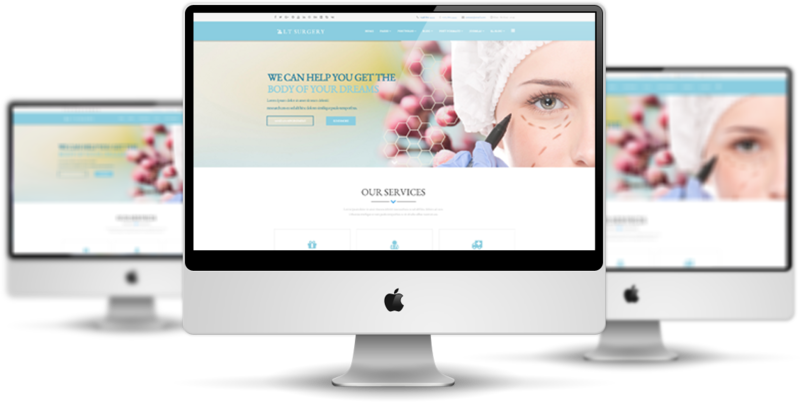 LT Surgery is Responsive medical website template for Plastic Surgery Joomla site. 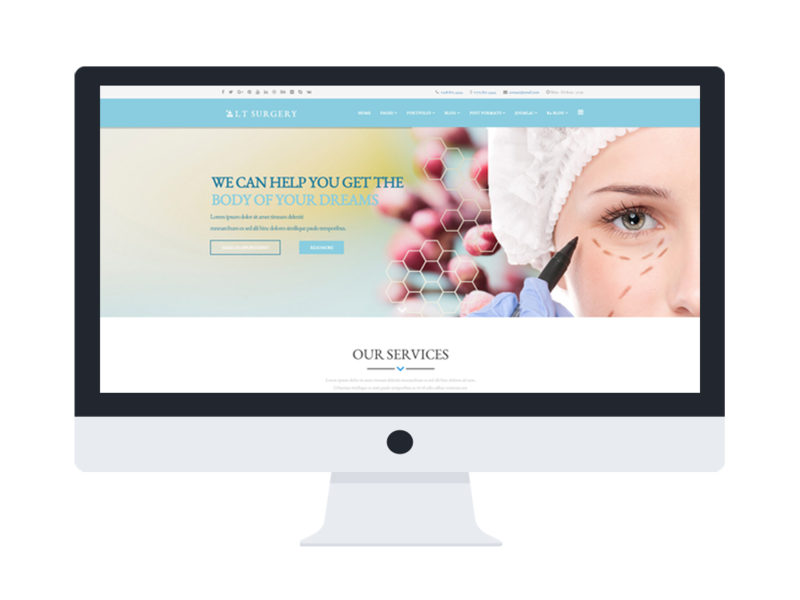 Plastic surgery put much concentration on aesthetics, that’s why all our layouts are designed to have a robust visual impact. Everything is well organized with care; all the elements combine appropriately to create a relaxing and safe atmosphere. 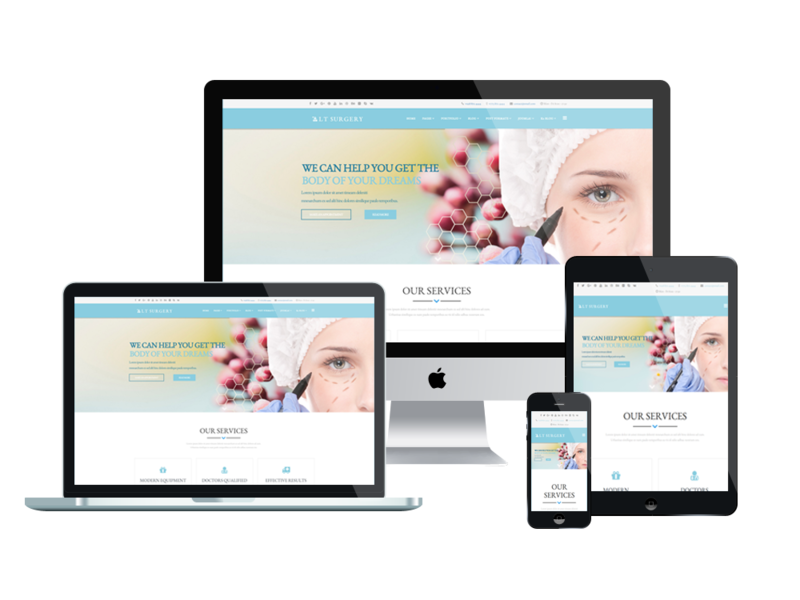 LT Surgery builds with the fully responsive layout, so template has great layout in mobile devices. The template framework comes with Page Builder for layout, Shortcode for present content easily, Support Font Awesome, Compress files and so on. 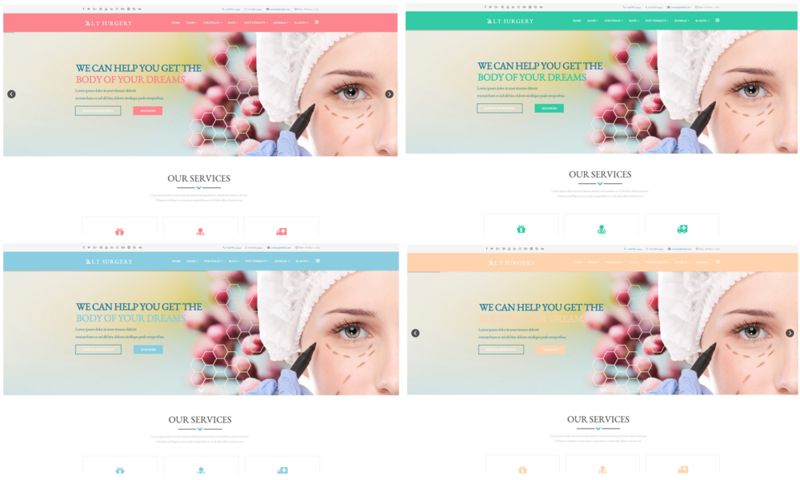 In addition, it also supports 4 color styles and working with strong framework, unlimited module positions and easy to drag-drop layout content. Get your business well known and earn more profit with LT Surgery today!